Now that school is over and exams have passed, it’s time to think about yourself. It’s time to relax, and enjoy every single moment of your life without thinking about studying for a while. It’s time to let everything go and just chill. And what better way to do that than travel? Here are some questions you should consider. Do you want to unwind at the beach, or would you prefer the mountains? Are you a rock climber, or do you like to surf? It’s time to start thinking about your summer plans. If you have none, we’ll help you choose. 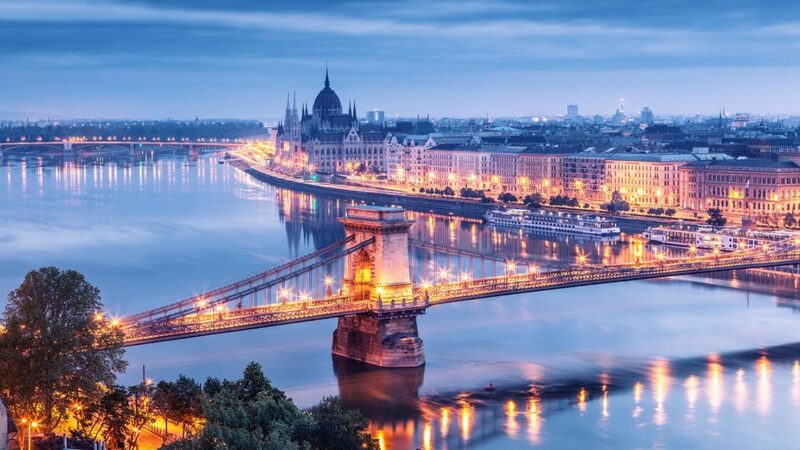 Here are 5 best travel destinations for students this summer. Check them out! Visit Dracula’s land by booking cheap flights and accommodation in the beautiful province of Transylvania. Romania has amazing touristy offers, some even cheaper than expected. 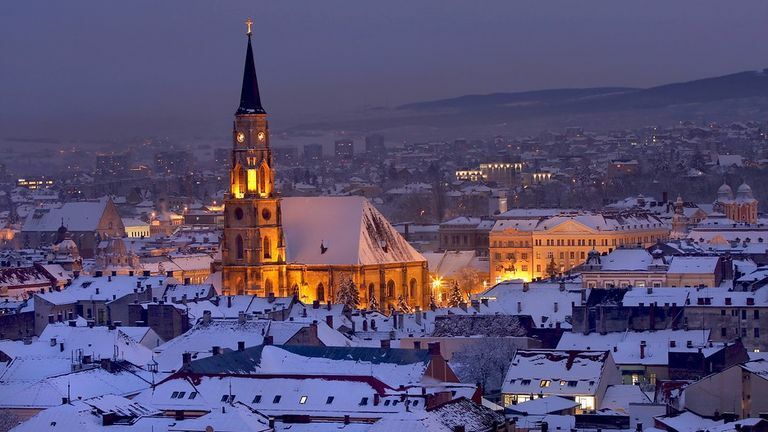 Start your trip by flying into Cluj-Napoca, the heart of Transylvania, and the Youth Heart of Europe in 2015. You’ll find amazing bars on Piezisa Street, and non-stop partying in the center of the city. You could also visit Cetatuia Hill (an amazing viewpoint! ), St. Michael’s Church, Cluj-Napoca Botanical Garden, or the Central Park of the city. From Cluj, you can take a train to Sibiu – antique city! – and Sighisoara – where Vlad Tepes was born, and continue your trip down to Brasov, and visit the Dracula Castle. While you’re at it, take a quick trip to Sinaia, where you’ll find the Peles Castle, a Neo-Renaissance palace built by King Carol I, right in the southeastern part of the Carpathian Mountains. Tip: be careful on metros/buses/trains, there’s a lot of pickpocketing. 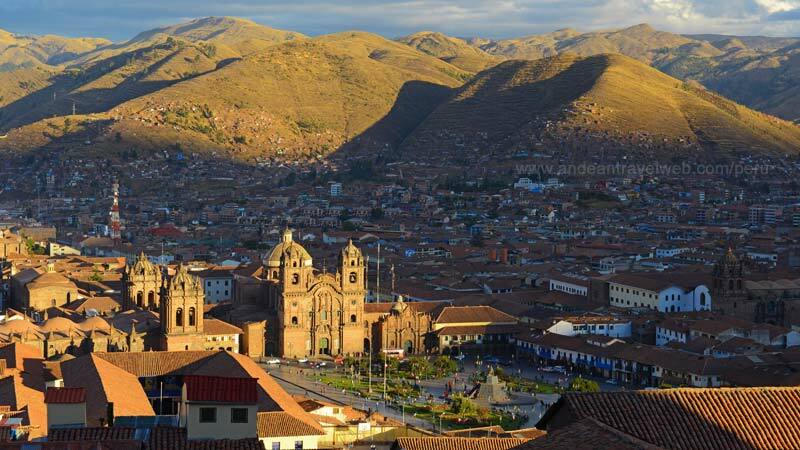 If you want to learn Spanish quickly and efficiently, explore Inca culture thoroughly, and be offered 5 dollar massages every 5 minutes, Cusco is the place for you! The city was designated as a World Heritage Site by UNESCO in 1983. Its elevation is around 11,200 ft., or 3,400 m.
Due to Peruvian currency, the SOL, living in Cusco is really cheap for American tourists. 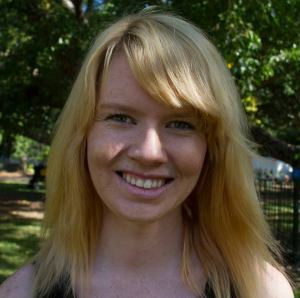 John Smith, freelancer at essaygeeks.co.uk, and world traveler, shares his opinion. If, on the other side, you prefer backpacking and exploring the world on a tight budget, Cusco is THE one hippie city I’ve encountered. There are a lot of young adults partying on the street and having the best time of their lives with literally no money in their pockets. And remember: Cusco is only 50 miles away from Machu Picchu! Tip: prepare for altitude sickness! Next, take the train to Debrecen or Hajduszoboszlo, and have a hot thermal bath at one of these two complexes. Amazing feeling after a tiring day of traveling. Tip: Don’t forget to taste the traditional goulash (and basically, all the traditional Hungarian food – it’s amazing!). 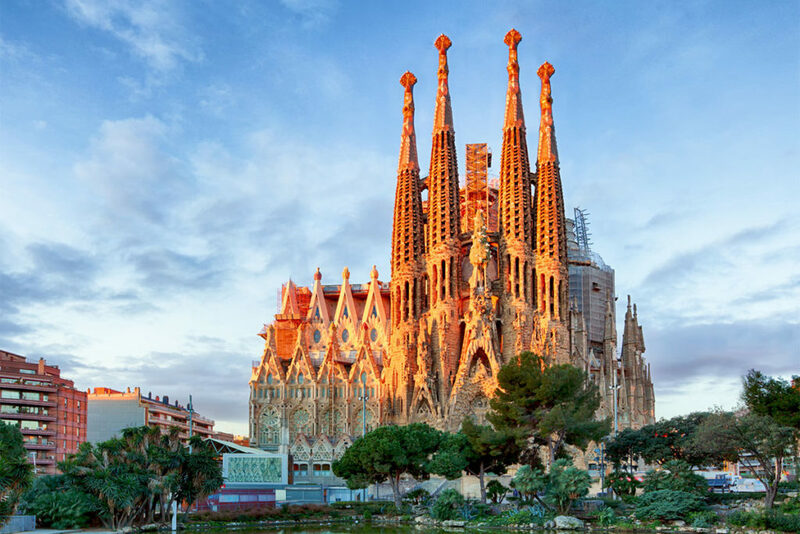 Tip: try the tapas and wine, don’t forget to take a walk on Las Ramblas, and make a wish at one of the most famous fountains on that street. Traveling to Asia will be an extremely interesting experience for you! 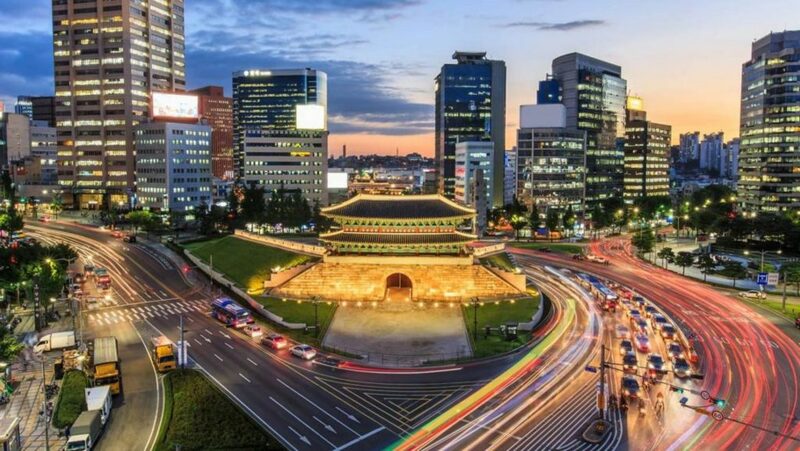 I must warn you though: Seoul is a city of 10 million people, so finding “peace and quietness” might be a little bit difficult. However, you can find time to relax in the Changdeok Palace gardens, or meditate in the Bukhansan Park’s temple. If you want to party, take a bus to Hongdae, and have a blast. If interested in shopping, check out Dongdaemun Market – it’s absolutely huge! Tip: if you are down for some fun, try Lotte World – it might not be an experience as remarkable as Disney World, but it’s definitely worth trying. There are so many extraordinary places you could choose traveling to! From Europe, to South America, or Asia, exploring the world is something unique, and I believe it is what you need after a strenuous month of hard-work.